@Birmingham-Zach is a 28 year old Bisexual Male from Birmingham, Alabama, United States of America. 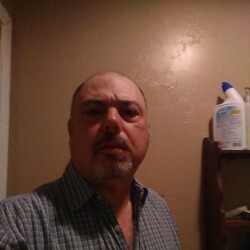 He	is looking for Friendship, Chat and Casual. Looking for someone who can be patient with me at first since I'm new to this, but eventually push me to where I imagine I wanna be. If that makes sense.